While establishing a company in Japan, it is just as important to ensure that any intellectual property is also protected. As for many businesses, the brand and image are what customers will recognise and relate with your company. By protecting your property with copyrights, trademarks, and patents you are also protecting your business and customers. In these guides, we will take a closer look at trademarks. However, all the guidelines mentioned are also true for patents, utility models, and industrial designs. There are pitfalls to keep an eye on when dealing with local Japanese companies as an overseas company or using the trademark online. Trademarks can be legally registered even if they are not in use. However, if the trademark is not used within a full three years from the date of registration, then an interested party can file a petition to cancel or nullify the current registration. 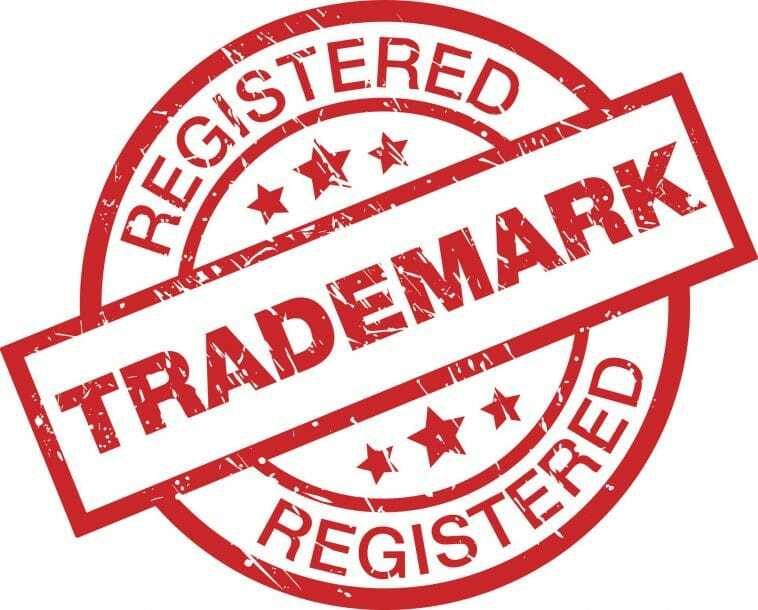 Use of a trademark includes but is not limited to displaying the trademark on a product, printing on a pamphlet with an image of the product, use in an advertisement, and displaying of goods with the trademark on a website. Trademarks used on e-commerce sites geared toward the Japanese market constitute authorised use of the trademark. However, using a trademark on a website that is not intended to sell products to the Japanese market may not be recognized as authorised use of the trademark under Japanese Trademark Law. Japanese trademark law protects the rights of original trademark owner’s domestic an overseas. So, if an international company enters an agreement with a Japanese company and the Japanese company attempts to register the international company’s trademark, the original trademark holder can file a petition for cancellation and regain trademark rights. Trademarks can be canceled by third parties wishing to use a trademark. Third parties can file a petition of cancellation three years after registration if the trademark has not been used. The best protection against this is to use the trademark in a form of advertisement or on an e-commerce site directed towards Japanese market. Local companies may attempt to do a proxy registration of an international trademark of a company that cooperates with them. The best protection against this is to keep an eye on any trademark registration attempts and cancel proxy registrations or to register the trademark directly.